There are many great push back recliners out there, and this article will go over the best ones. Some of the best companies for push back recliners are: La-Z-Boy; Abbyson Living; Monterey; Cambridge; and a few others. You can also find some of the best push back recliners at places like RC Willey and Best Home Furnishing. 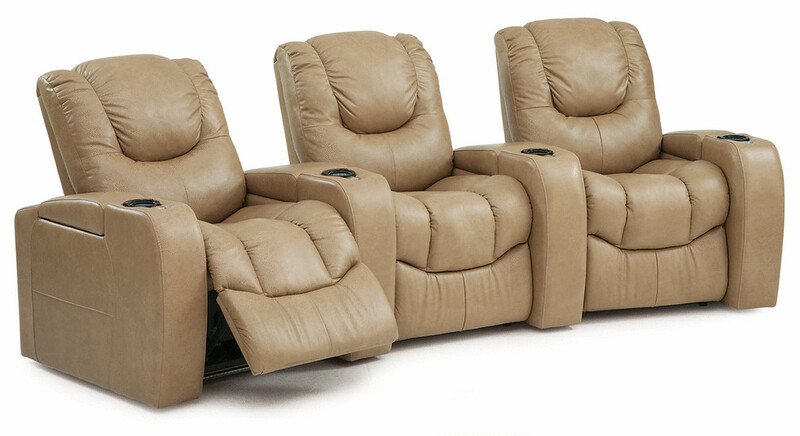 Push back recliners are great, because you can just push back your chair to recline and relax after a long day. They are one of the most popular and comfortable chairs for the living room. Many people like to recline on them after a long day, and watch football, the news or their favorite TV series. They can really make your day. Push back recliners can really feel great when your back is hurting, and they can help ease some of the pain. There are several different styles of push back recliners. One popular style is the Tuscan push back recliner. This one is a rustic and relaxing recliner which has a really solid handcrafted mission style design. It has beautifully handcrafted wood for the arm rest and provides the comfort needed for a push back recliner. Tuscan is one of the best styles for a recliner. The Rosalind style is a very elegant one indeed. It’s a high legged push back recliner that has a little extra comfort than most. 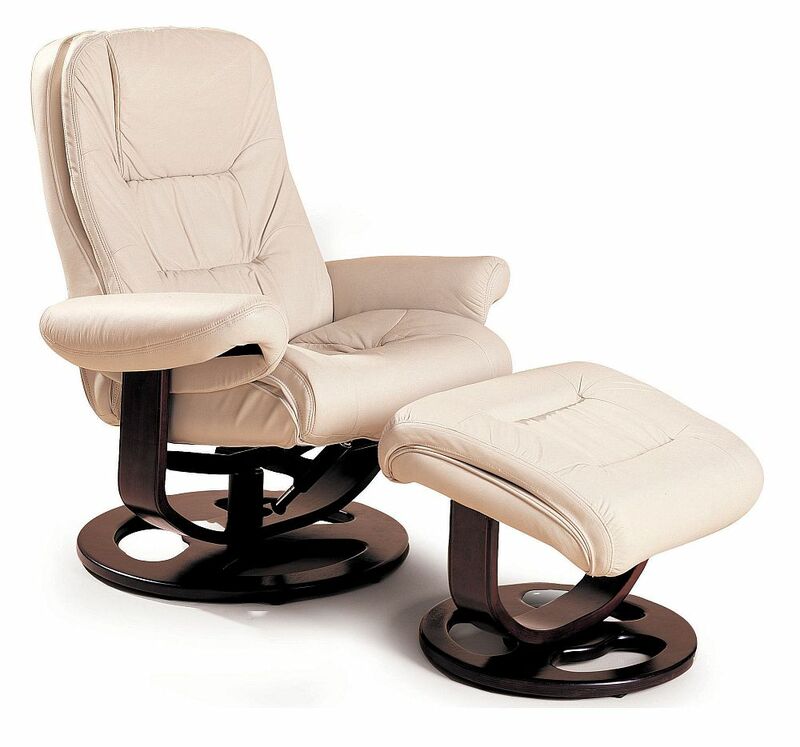 It has a traditional feel with modern comfort making it a unique recliner. 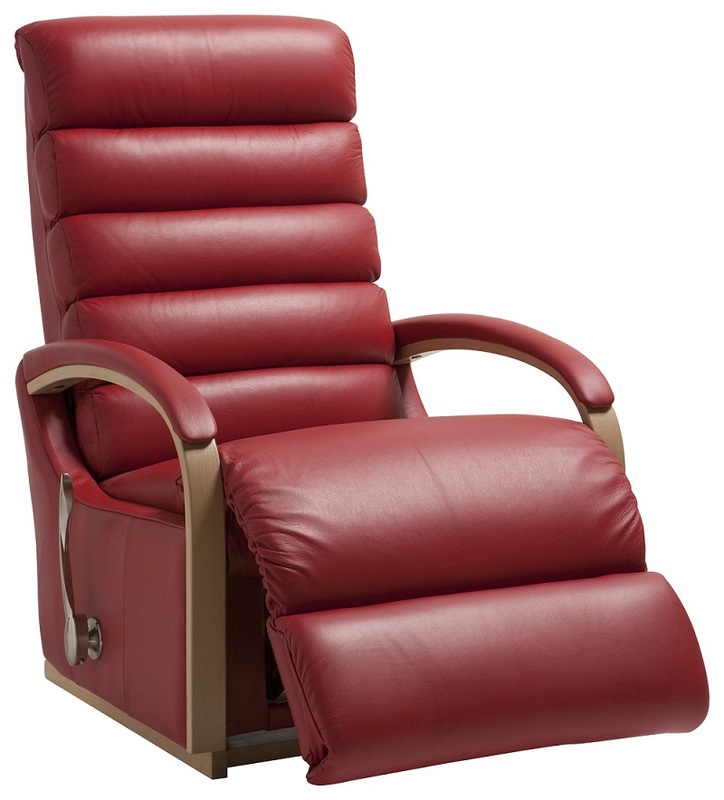 One of the best push back recliners is the Fresco Red Push back Recliner. This recliner is made by Mayo, and it combines the comfort of a push back recliner with the rustic style of a club chair. It’s built with heavy-duty frame members, and the red color has a cabin look with a western design. The nail head makes it look sophisticated. The seat cushions have a limited lifetime warranty and are made of very high quality 2.3lb high resiliency and high density seat cushion foam. This chair is made for durability and comfort. The best thing is that all Mayo chairs are made in the U.S., and all the parts are of high quality. Another great push back recliner is the San Angelo. It’s a traditional style built to last for beauty and comfort. It has top grain leather, and it’s one of the best quality recliners around. It also has a feather blend seating system. The San Angelo is great for those who want the best. These are some of the best push back recliners around.